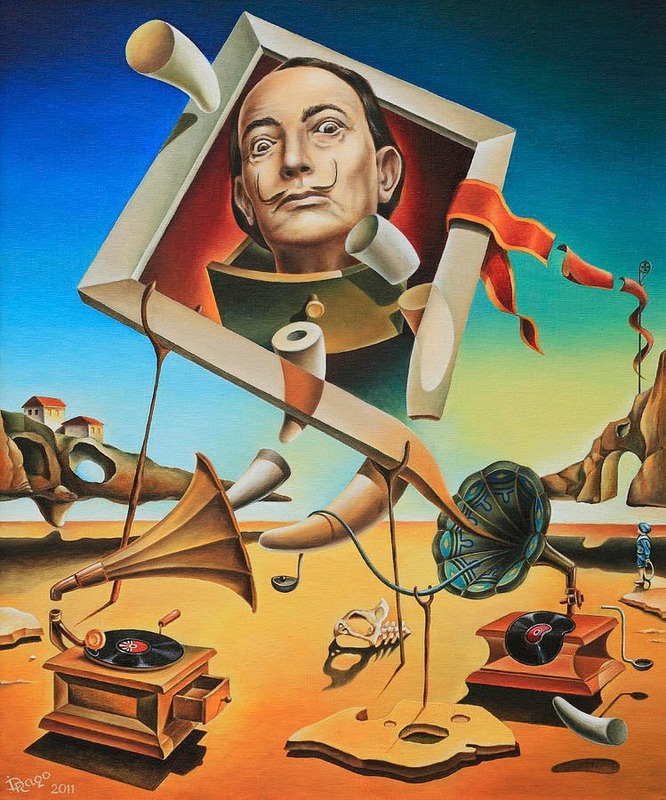 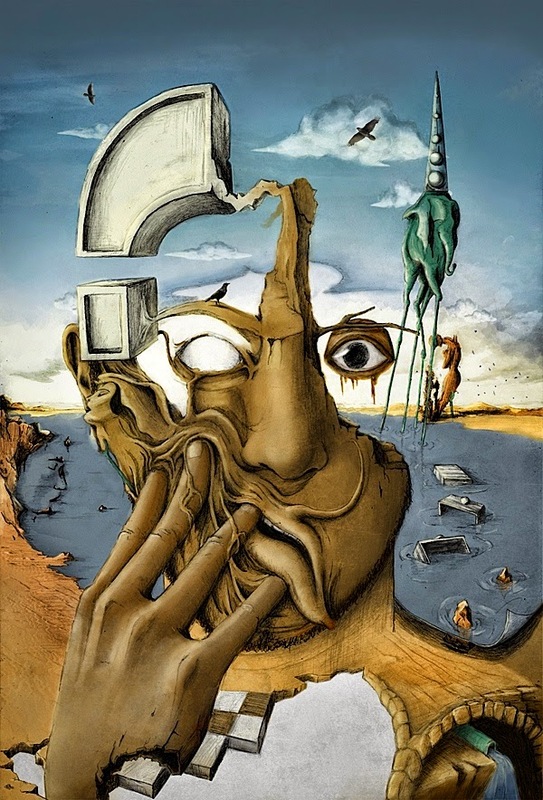 Salvador Dalí (May 11, 1904 – January 23, 1989) was a spanish Catalan surrealist painter born in Figueres (Costa Brava) in Spain. 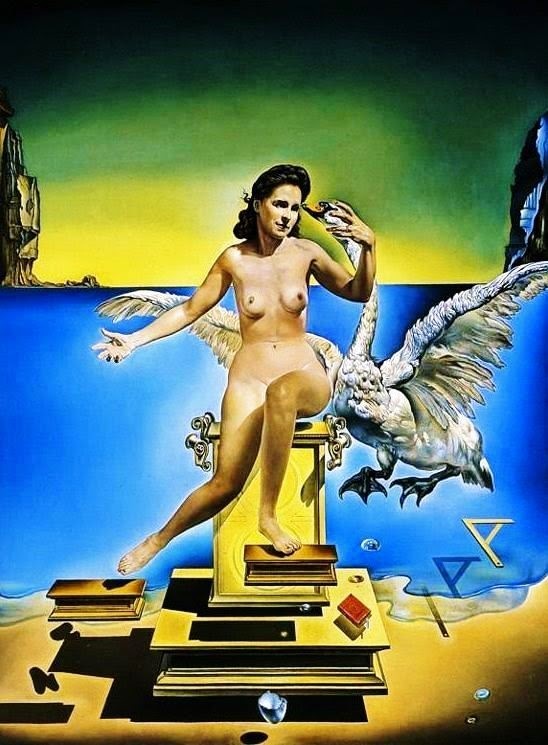 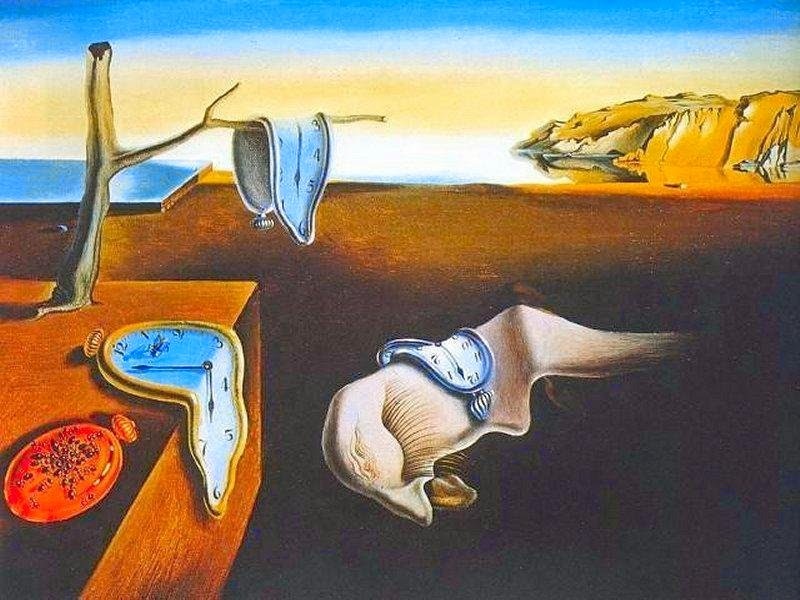 Dalí was a skilled draftsman, best known for the unusual and strange images in his surrealist work. 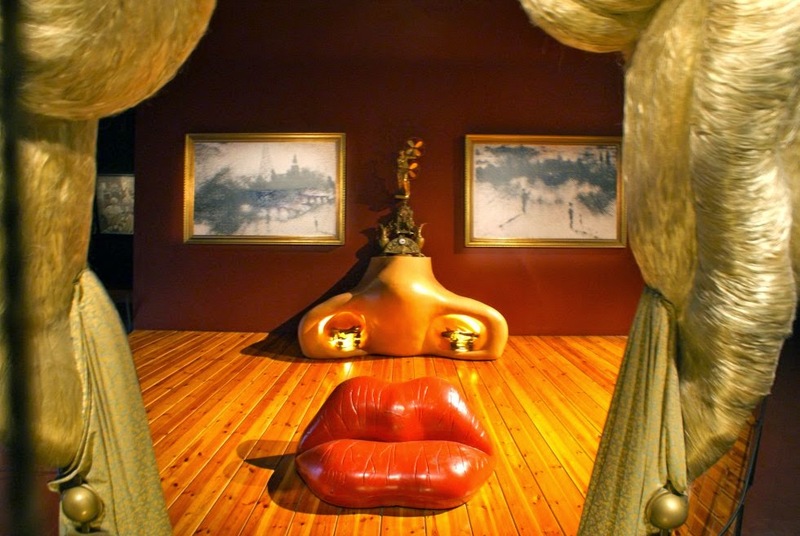 Dalí created films, sculptures, photography and paintings. 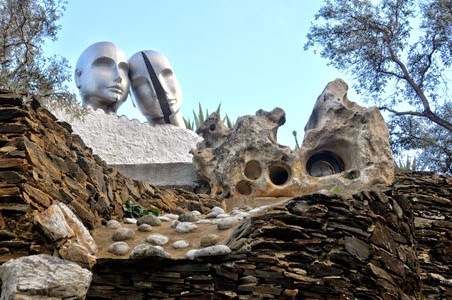 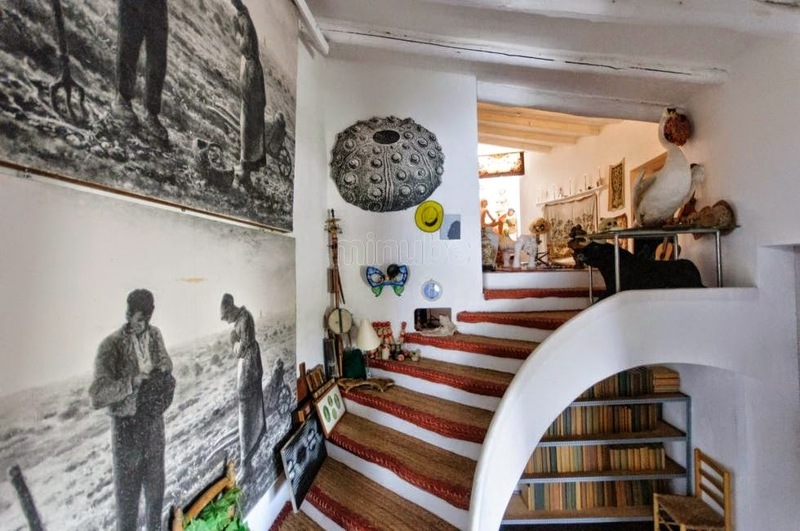 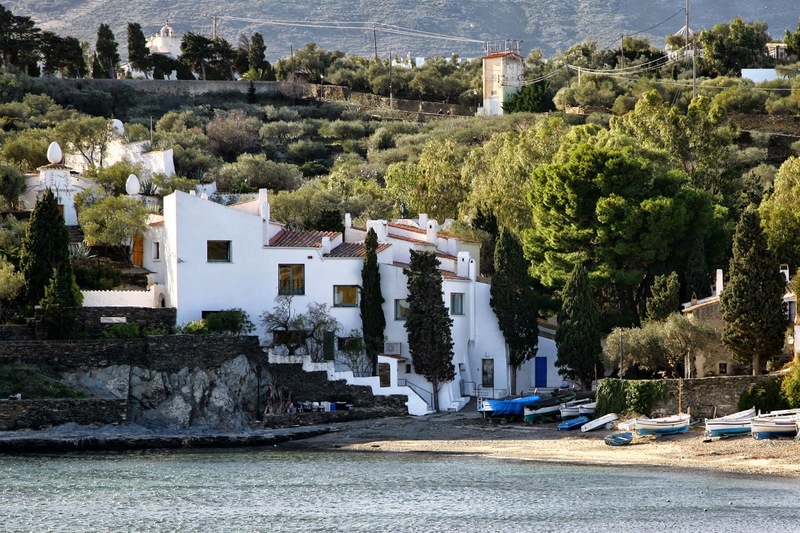 You can discover his house, now the Dalí’s museum in Cadaques, a beautiful village in Costa Brava.